He is undoubtedly the most requested interior designer for the younger generation, signing restaurants and apartments the world over. 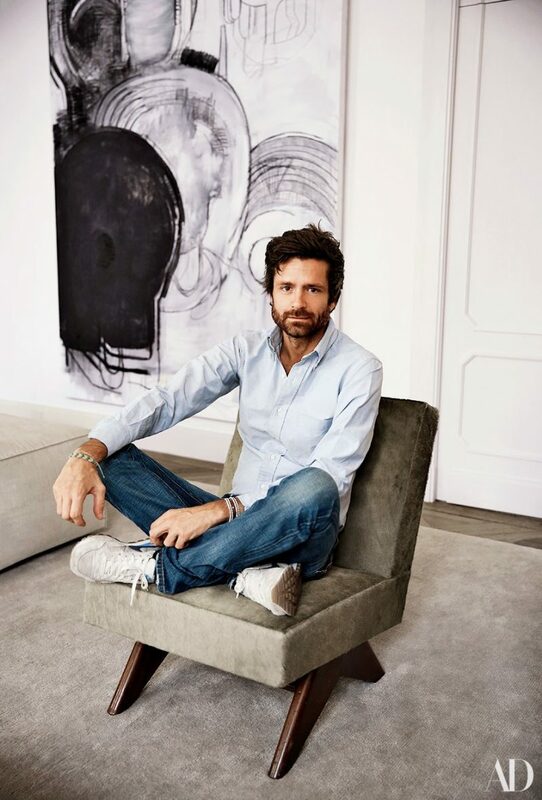 He is the stylish touch behind the interiors of Mr. Bleu (Monsieur Bleu) and Loulou in Paris and The Four Seasons in Miami, always imparting a discreet yet powerful mark with his tasteful visual presentation. Taking noble materials like marble, wood, and bronze and pairing them with muted hues, sets of textures, and light, Joseph’s work is the expression of French know-how – being ultra modern but classic at the same time. Rightfully so, his impressive monograph has just been published by Rizzoli, sharing his string of projects with the world and bringing his own story a little closer to home.